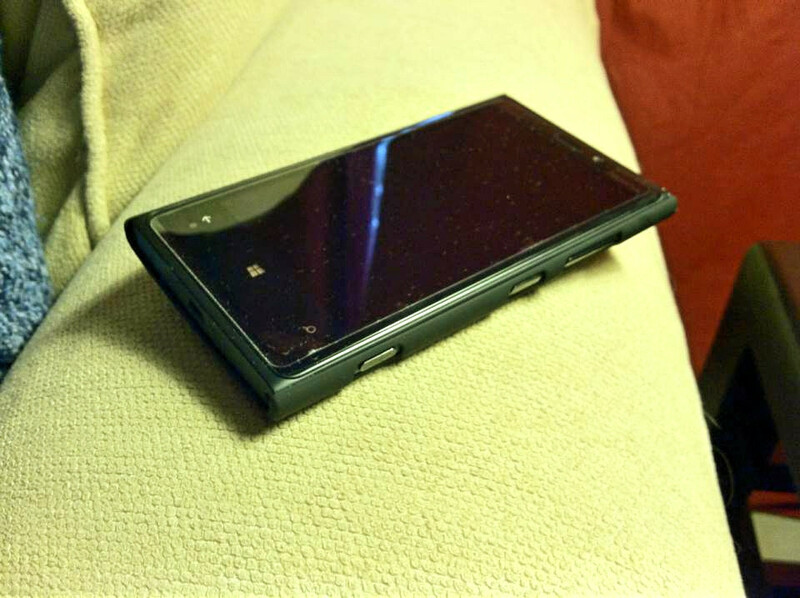 I have one on my Lumia900 and its fantastic. 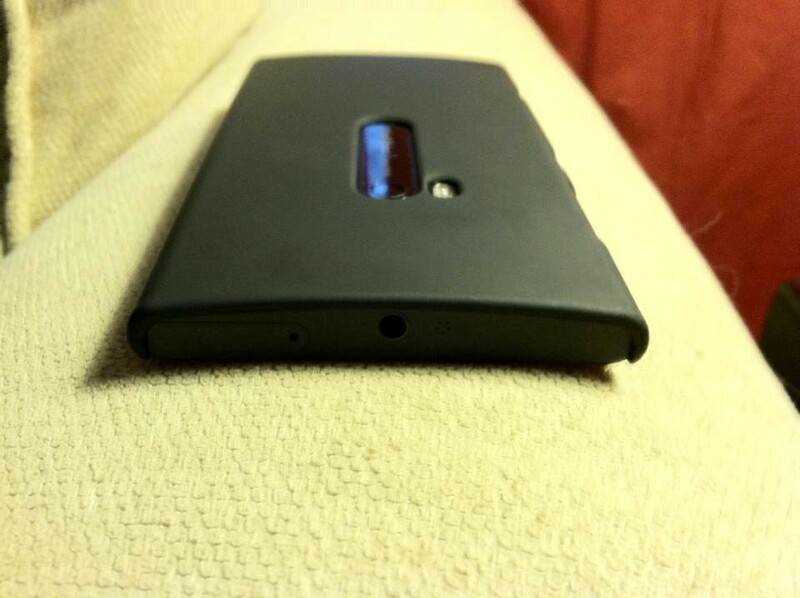 Its a textured one, looks the same as the L920 textured ones except in grey. They're under $10 shipped on eBay, and come with a screen protector as well. MUCH better quality than the $2 ones on eBay, better looks, feel, and finish, no sharp edges like the cheaper ones. And some nice colours available too. dies, does the rubberized plastic have a good grip feeling to it? We all know the polycarb case is pretty smooth and I want something that's a bit easier to grab. Its got pretty good grip feeling to it. 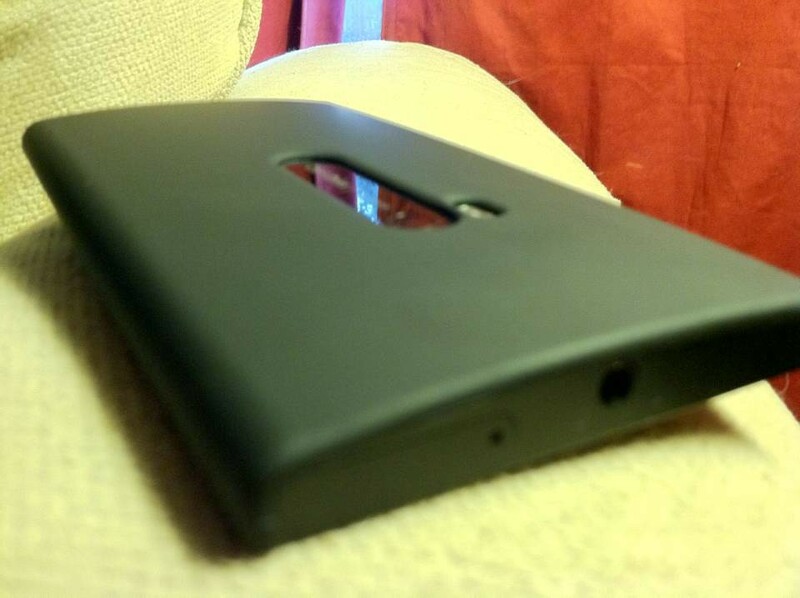 Not as good as silicon cases, but better then phone itself (phone is too slippery for my taste)..
Next post by "boobertoober" shows it. Last edited by diesel_fan; 12-11-2012 at 09:04 PM. ^which case is that? The buttons look too flush. Are they still accessible? How much thicker is the phone? Its one off eBay. 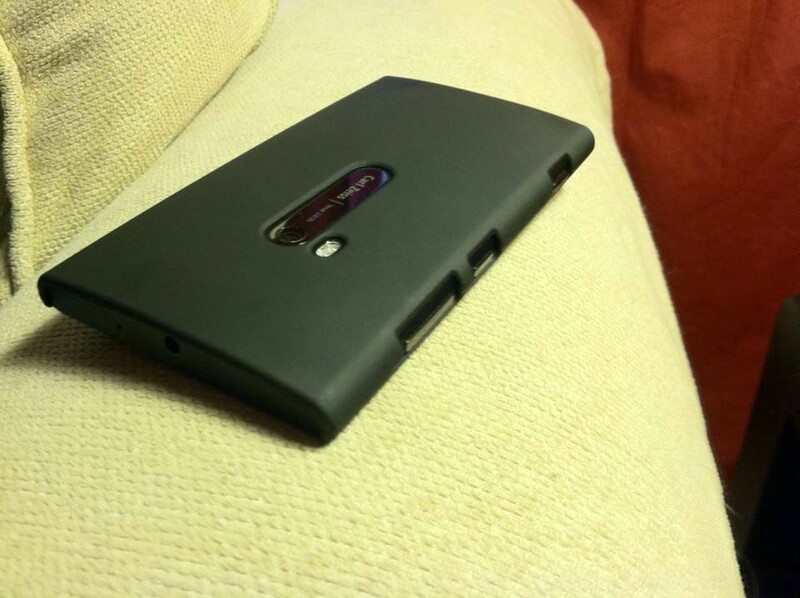 I've seen the feather case at the store and its the same thing. Except I paid $4.99 and there is no logo. The buttons are still perfectly easy to press, although this screen protector is quite bad. Adds minimal thickness otherwise I wouldn't be using it. I tried the speck case but it was too thick for me. That's what she said.